23andMe received FDA clearance to report on the two most common genetic variants influencing what is called MUTYH-associated polyposis (MAP), a hereditary colorectal cancer syndrome. 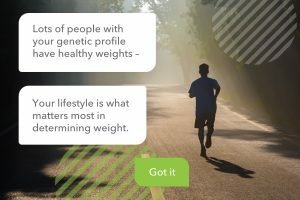 To help you take the next step in your wellness journey, Lark and 23andMe have teamed up to offer customers the opportunity to integrate their genetic results into coaching programs to spur you toward your health goals this year. This week 23andMe added a new Carrier Status report on familial Mediterranean fever, a genetic disorder that can include periodic fevers and inflammation in the abdomen, chest or joints. 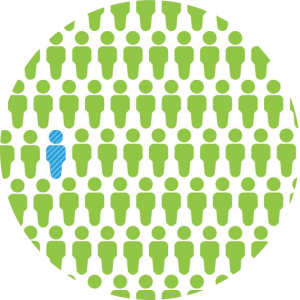 In less than a year 23andMe has surpassed its annual goal in recruiting individuals for the Global Genetics Project, which will help diversify our research database and drive inclusion of understudied populations. While we take a traditional approach to rigorous scientific inquiry and publishing our findings — we now have more than 110 papers that have appeared in peer-reviewed publications, some of which have taken months and often years to complete — we also occasionally take a lighter approach to sharing insights from customers who have consented to participate in research. The U.S. Food and Drug Administration (FDA) granted 23andMe authorization to offer reports to customers on pharmacogenetics, indicating how customers’ genetics may influence the way they metabolize certain medications. This week, thousands of people will flock to San Diego for one of the most important conferences of the year. No, not Comic-Con — it’s the annual meeting of the American Society of Human Genetics, the flagship conference for scientists who study the human genome. 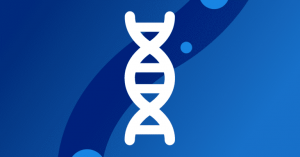 To ensure that our customers can easily see how their contributions are making a difference, 23andMe has added a new Research Overview page, which will roll out to customers over the next few weeks. On the page, customers can see in one place the latest surveys, new studies and data on how customers are participating in research. 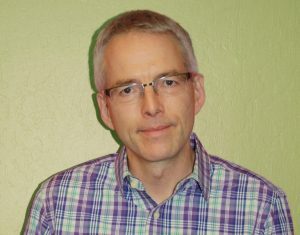 We’re reprinting this interview with Paul Cannon, Ph.D, about treatment for his Parkinson’s as well as updates on 23andMe’s research, that was put together by Tomorrow Edition blogger Benjamin Stecher.